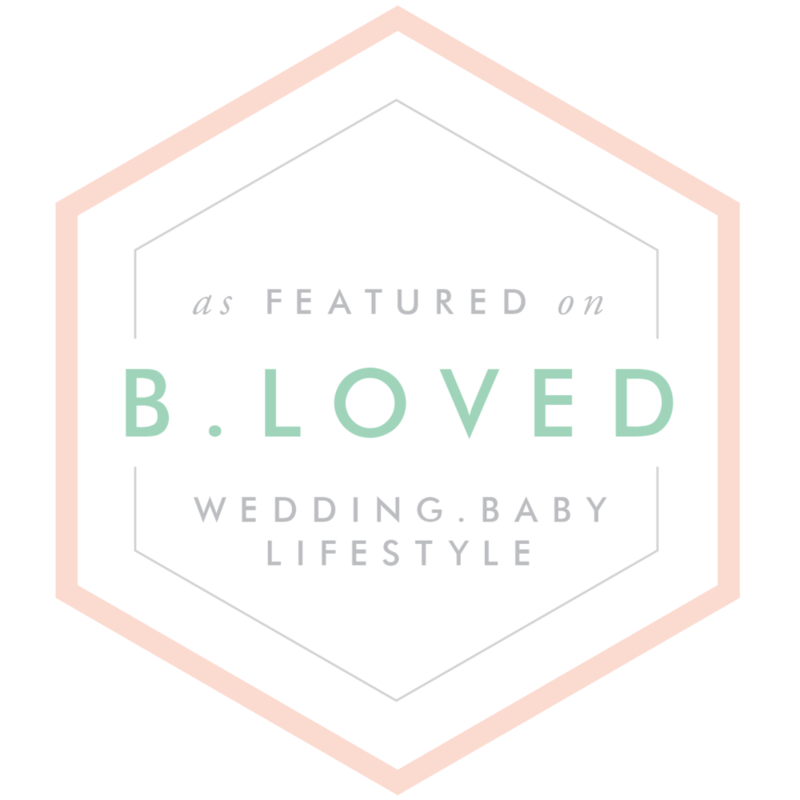 “ Hello - I’m Pipa, a multi published fashion and bridal hair and makeup artist and founder of BEYOU Weddings. I specialise in helping you, as a modern bride feel ‘perfect’ in a way that is perfectly YOU. Whether that’s creating gorgeous glowy ‘barely there’ makeup, a luxury red carpet style or a modern textured boho look, I’ve got you covered and absolutely love creating a look that will leave you feeling comfortable and excited to say ‘I do’. I can assure you that as your wedding hair and makeup artist my focus not only lies in helping you look and feel incredible but also in keeping your wedding morning as relaxed and as fun as possible for you. To ensure that you and your girls can just sit back, be beautified and enjoy a glass of champers (or two!) on one of the most exciting days in your life. Before Pipa begun her journey in the wedding industry, Pipa worked in film and TV on productions like ‘Vampire Academy’ and mini series ‘Roots’ which took her all the way to beautiful Cape Town. Leaving the film industry behind to live a life with more balance and time for friends and family (being on set at 3am and getting home at 9pm was not the most fun!) Pipa now along side her bridal work, continues to work on fashion shoots and in commercial work. Pipa is represented by one of the top hair and makeup agencies in London, where she works on campaigns with big brands that have included the likes of Volkswagen, Adidas, UKTV and Emma Hardie to name a few. 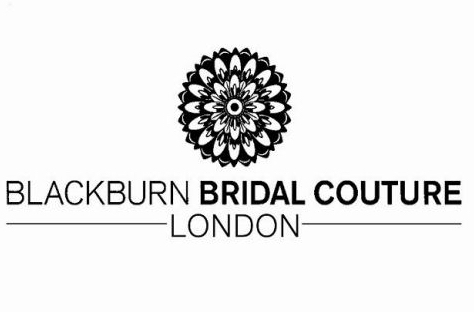 After working in weddings for the last 5 years, and since launching BEYOU Weddings in 2017, her bridal work has been published in top wedding magazines and blogs such as You & Your Wedding Magazine, Rock My Wedding, Love My Dress as well as with bridal brands such as Blackburn Bridal Couture, Luella’s Bridal and Two Birds Bridesmaids. If you’d like to find out Pipa’s availability for your big day, please don’t hesitate to get in touch. “Pipa, thank you so much for creating such beautiful hair and makeup for myself and my bridesmaids! It was so lovely to have you, I just felt to relaxed on the morning. You really have such a talent and brides are so lucky to have you! x"